You want to support our club and get this spot on our website for your company? Contact us. 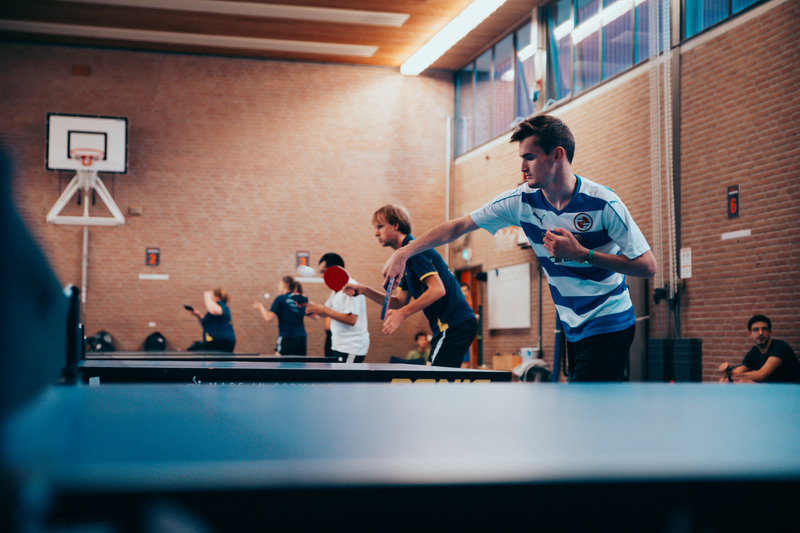 We are the Groninger table tennis club for students. 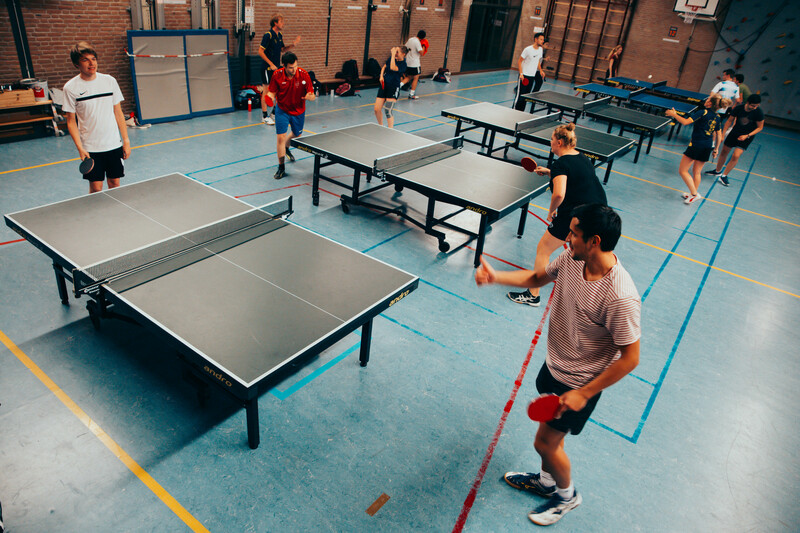 At our association, it does not matter whether you are an absolute beginner or an experienced player, we provide practice and fun for all levels. 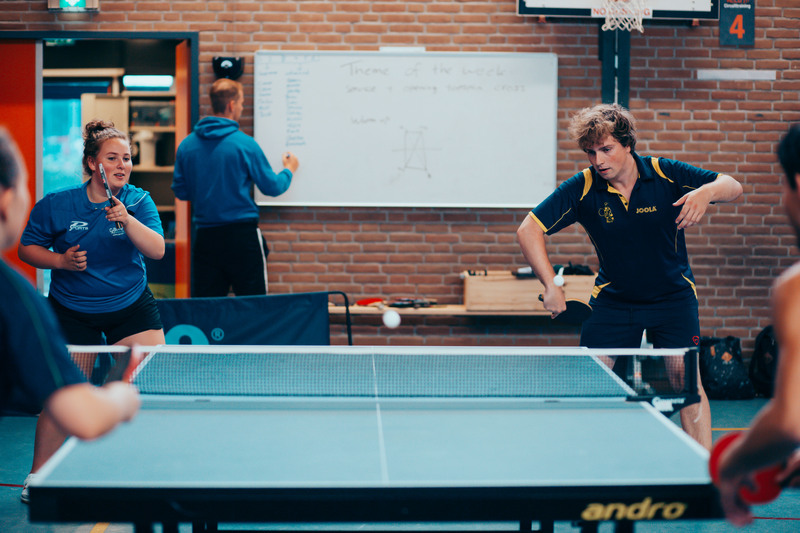 Besides table tennis practice and tournaments we also organize various other activities. 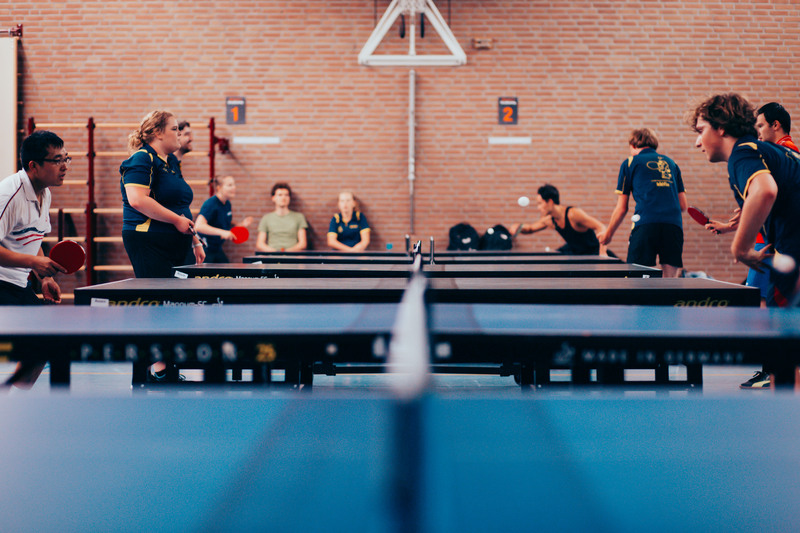 The party committee organizes activities such as the members’ weekend at Schiermonnikoog, barbecues, beerpong tournaments and a lot more. 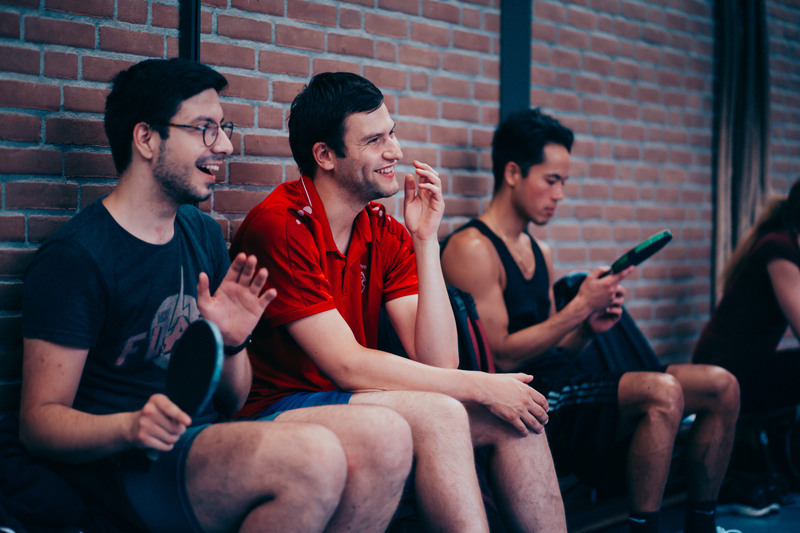 If you’re interested, join us at one of the practice sessions! For more information, send an e-mail to board@gsttvidefix.nl!